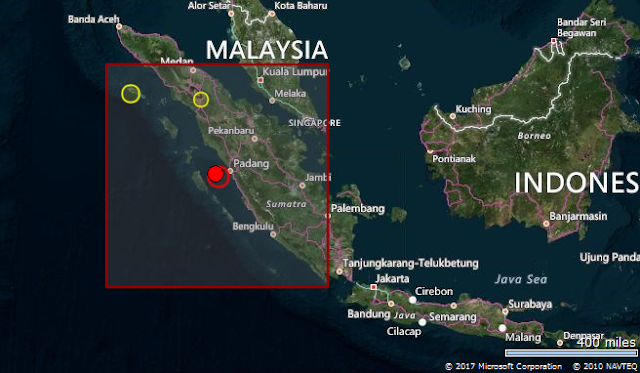 Earthquake Prediction: A very strong 6.2R Earthquake in INDONESIA! A very strong 6.2R Earthquake in INDONESIA! Just reported, a 6.2R in Kep. Mentawai Region INDONESIA. No further info. yet. We were expecting an Indonesia earthquake today as our subscribers know.